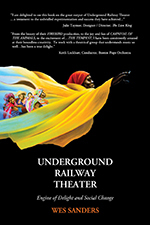 Information is provided by publishers, authors, and artists. 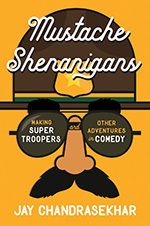 Part humorous memoir, part film study, Mustache Shenanigans informs, entertains, and tells readers what drinking multiple bottles of maple syrup is really like. Author Jay Chandrasekhar has spent the past two decades writing, directing, and acting in film and TV. With Broken Lizard, a comedy group he originally formed at Colgate with four of his classmates, Chandrasekhar has produced and directed cult classics like Super Troopers, Beerfest, and Club Dread. 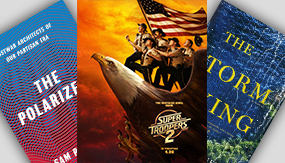 Now, with the upcoming release of the long-awaited Super Troopers 2, Chandrasekhar is ready to tell the ridiculous, madcap, dead-honest story of how he built his career, how he started Broken Lizard, and, ultimately, how he made Super Troopers. College for Every Student shares best practices for raising aspirations and increasing educational opportunities for underserved students. 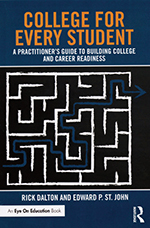 Based on his years of research and experience in working with underserved youth, Rick Dalton offers resources and tools for educators and professionals to help students prepare for college and careers. This guidebook highlights proven strategies for promoting core student skills: aspiration, grit, perseverance, adaptability, leadership, and teamwork. Co-speech gestures are ubiquitous: When people speak, they almost always produce gestures. Gestures reflect content in the mind of the speaker and frequently use rich mental images that complement speech. 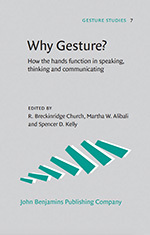 This book, co-edited by Spencer D. Kelly, is the first to systematically explore the functions of gesture in speaking, thinking, and communicating — focusing on the variety of purposes served for the gesturer as well as for the viewer. Chapters in this edited volume present a range of diverse perspectives (including neural, cognitive, social, developmental, and educational), consider gestural behavior in multiple contexts (conversation, narration, persuasion, intervention, and instruction), and utilize an array of methodological approaches (including both naturalistic and experimental). The book demonstrates that gesture influences how humans develop ideas, express and share those ideas to create community, and engineer innovative solutions to problems. 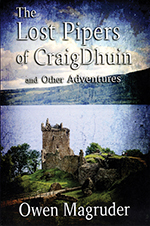 The fifth installment of Owen Magruder’s John and Mary Braemhor Mysteries series, The Lost Pipers of CraigDhuin revisits the Braemhors and their strange encounters in Scotland and the colonies across the pond. A haunted house in the colonies reveals the legacy of a mass murder. Meanwhile, the Braemhors investigate strange happenings closer to home. Puzzles arise when two pipers and the brother of the head of an established Scottish home suddenly go missing. The Braemhors are also tasked with investigating unusual happenings at Sutors Cove and sighting of lights in the sky over the Firth of Tay. using hyperlinks in the text. 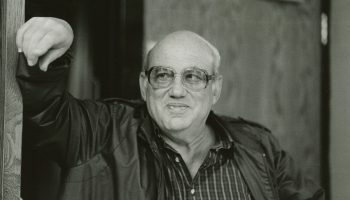 In his autobiography, Jack Schramm details the many dimensions of his life: challenging military service, a 3,000-mile motorcycle adventure across the Middle East, his eight-year tenure in the Missouri House of Representatives, and White House recognition for groundbreaking initiatives as a senior regulator with the U.S. Environmental Protection Agency. 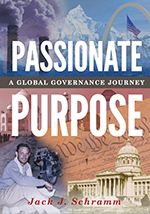 For decades, he worked in international governance consulting, where he wrote laws, recommended pioneering management change in 25 countries –– including innovations widely adopted by USAID and the World Bank –– and gave rare insights into governance practices in places like China and Iraq that unmask preconceptions. 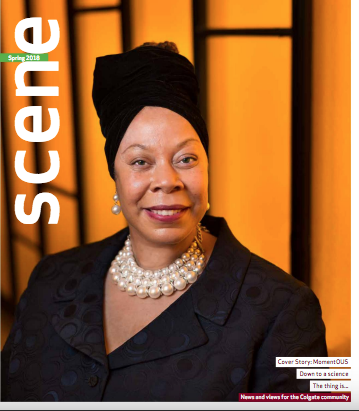 Schramm’s life journey is a tour-de-force through tough policy decision making and governance issues at all levels. 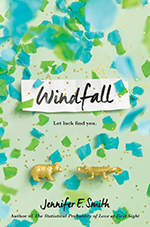 Alice — the main character in Jennifer E. Smith’s new novel — doesn’t believe in luck, but she does believe in love, and for years she’s been pining after her best friend, Teddy. On a lark, she buys him a lottery ticket for his 18th birthday, and when he ends up winning the $140 million jackpot, everything changes in an instant. It seems like a dream come true, especially considering how unlucky they’ve both been in the past — Alice’s parents are both dead, and Teddy’s father racked up a lot of gambling debt before abandoning the family when Teddy was a kid. Through everything, Teddy and Alice have always had each other, but Teddy’s luck starts to feel more like a curse when it begins to tear the two of them apart. As Alice and Teddy navigate the effects of Teddy’s newfound wealth, Alice begins to see how luck and love just might intersect. Trucking used to be one of the best working-class jobs in the United States, but today, the typical long-haul trucker works the equivalent of two full-time jobs — often for little more than minimum wage. The Big Rig explains how this massive degradation in the quality of work occurred, and how companies achieve a compliant and dedicated workforce despite it. 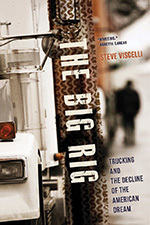 Drawing on more than 100 in-depth interviews and years of extensive observation, including six months spent training and working as a long-haul trucker, Steve Viscelli explains in detail how labor is recruited, trained, and used in the industry. He explores how deregulation and collective action by employers transformed trucking’s labor markets into an important example of the costs of contemporary labor markets for workers and the general public. In his debut novel, Death Postponed (TouchPoint Press), Gustaf Berger ’66 tells the story of a journalist — the daughter of a firefighter who died on 9/11 — and her pursuit of two men who benefited from her father’s death. Setting out to expose their scams, she embarks on a journey of desperation, self-discovery, love, and sacrifice. In To Divorce or Not to Divorce (Xlibris), Lenard Marlow ’54 focuses on a critical point of indecision facing many husbands and wives. He encourages couples to concentrate on the causes of their problems — rather than the symptoms — to remedy their marriages. Jim McCoy ’82, an award-winning life coach, unveils the key to finding an authentic connection using real-life experiences from dozens of daters and nondaters in The Last Place You Look: A Contrarian’s Guide to Dating and Finding Love (Merlin Coaching). Helen Saul Case ’00 addresses common questions about the dosing, safety, and effects of vitamin supplementation while providing information about eating, exercise, and good health in her new book, Orthomolecular Nutrition for Everyone: Megavitamins and Your Best Health Ever (Basic Health Publications Inc.). 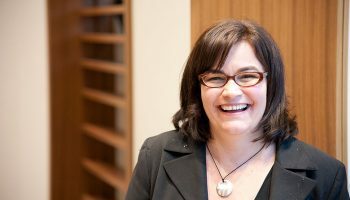 Value and Quality Innovations in Acute and Emergency Care (Cambridge University Press), co-edited by Jennifer L. Wiler ’96, explores ways in which health care services can be made more efficient and effective. 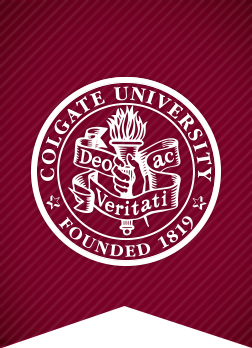 A chiropractor who is dedicated to relaxed self-healing, Andrew Cort ’73, MAT’78 recently received the Gold Nautilus Book Award in the category USA Spiritual Growth and Development for The Beauty and Nobility of Life: The Restoration of Meaning in a World Overwhelmed by Commercialism, Scientism, and Fundamentalism (CreateSpace, 2016). 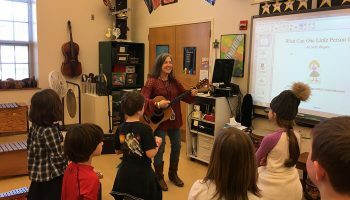 Cort weaves the spiritual mantras of his practice into his writing, asking readers to thoughtfully reflect, love one another, and think independently. Critiquing the willingness of modern society to conform to narrow–mindedness and disrespect, The Beauty and Nobility of Life provides a guide to combating the static mind-set and surpassing mental limitations. The Nautilus Book Awards are presented annually in recognition of outstanding works that thoughtfully contribute to spirituality, conscious living, and new possibilities.